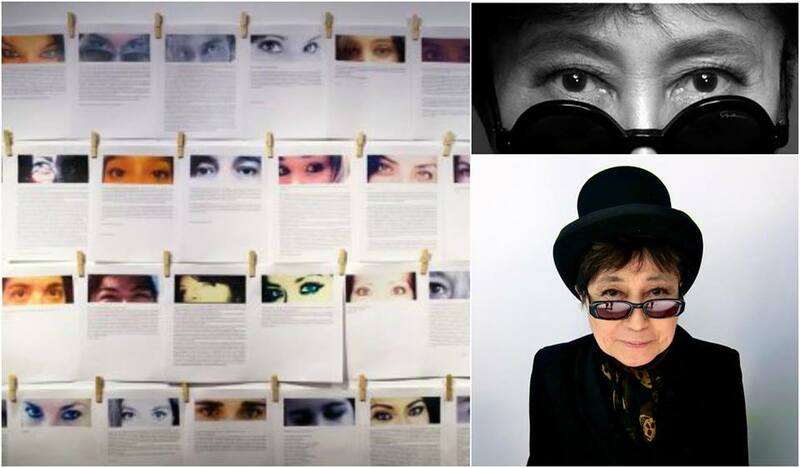 ​Yoko invited women from all over the world to send a testament of harm inflicted on them, for being what they are: a woman. The opening night at the Reykjavik Museum was October 7, 2016. Over a hundred women from all over the world who have been deprived of custody of their children, or have not been able to protect them, participated in The Women's Coalition submission to Yoko's Arising project. WRITE YOUR TESTAMENT IN YOUR OWN LANGUAGE, IN YOUR OWN WORDS, AND WRITE HOWEVER OPENLY YOU WISH.